I once heard integral philosopher Ken Wilber discuss a powerful combination of using Genpo Roshi’s Big Mind meditation with Holosync audio meditation technology developed by Bill Harris. Wilber conveyed that combining the two techniques produced a very deep and profound meditative state. After I heard this I tried combining the two myself and experienced a deeply blissful and relaxed state of meditation. Recently I have added matcha to the mix and the results are even more pronounced. Combining Matcha, Holosync technology and Big Mind meditation techniques produces a mini satori experience, at least in my experience. The high theanine content of matcha puts the brain in alpha state which synergizes with the holosync effects on the brain. I highly recommend Centerpointe Research Institute and the work of Bill Harris. Audio technology that synchronizes and coheres brain waves combined with Genpo Roshi’s work with Big Mind can take you to a whole new level of meditation. 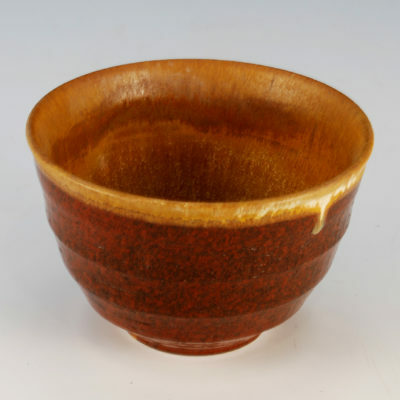 Since Japanese Zen Buddhist monks, and Taoist monks have used matcha for thousands of years it makes sense to avail ourselves of a combination of these tools to advance our meditation. 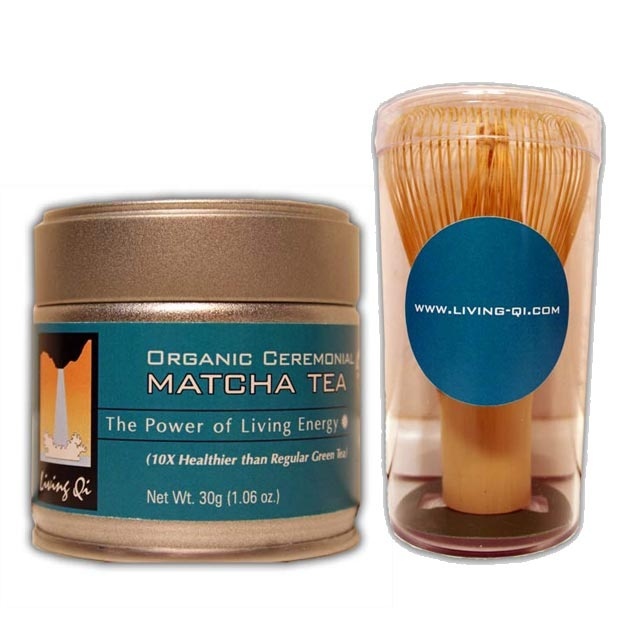 Click here to order Living Qi organic matcha safely and securely over the internet, you don’t need a paypal account only a major credit card to order!